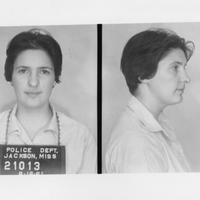 This is the arrest photo for CORE member Elizabeth Adler as a Freedom Rider. She went on to become a member of New York CORE and a founding member of East River CORE. She is one of the seven arrested at East River CORE's Triborough Bridge sit in. 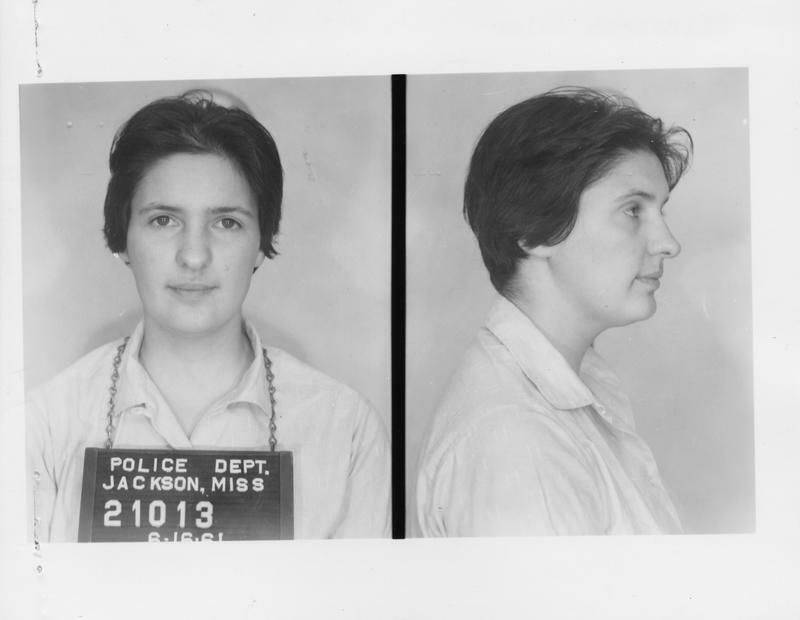 “1961 arrest photo for Elizabeth Adler as Freedom Rider,” corenyc.org, accessed April 21, 2019, http://www.corenyc.org/omeka/items/show/182.